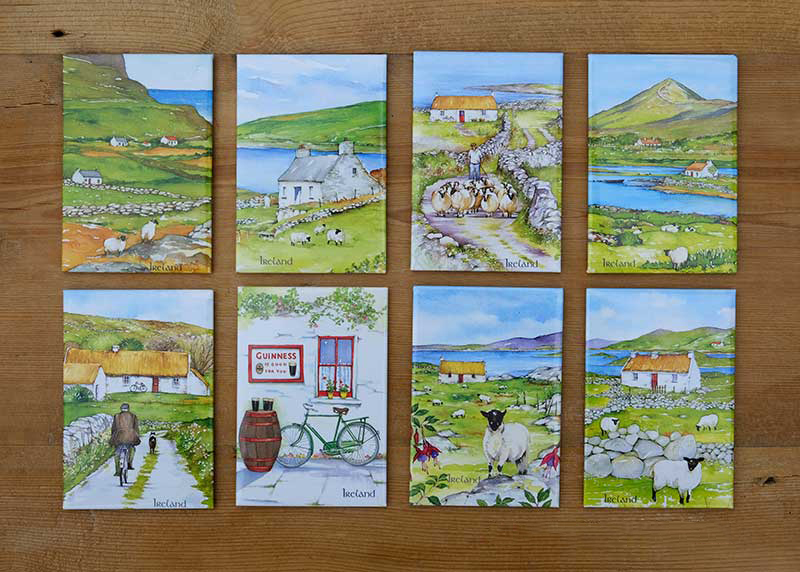 Ireland Art – 8 Ireland Art Magnets | Harvest Pictorial Co. Ltd.
8 Ireland Art magnets, featuring 8 images from the Ireland Art series. 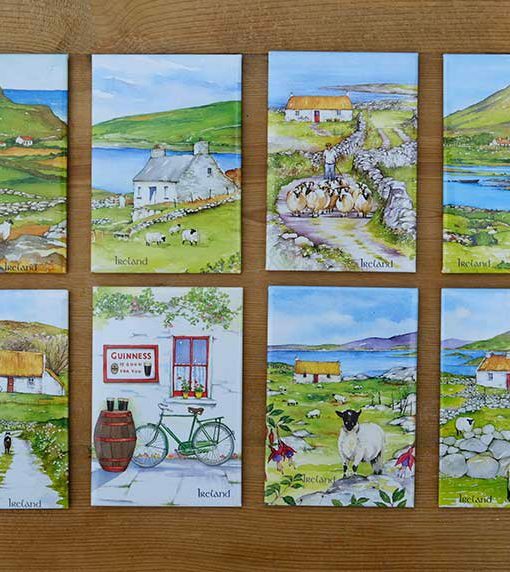 Individual Irish Art magnet size is 2 x 3 inches. They would make a wonderful, any occasion, Irish art gift collection for friends and family.